Links & information if you're in need of help. What you can do when faced with issues of harassment. How conventions rate on harassment policies. Information on relevant statutes for out-of-state cons. Essays about issues of consent, culture, cosplay, and more. How to start (or finish) tough conversations. Terms used in relevant communities. 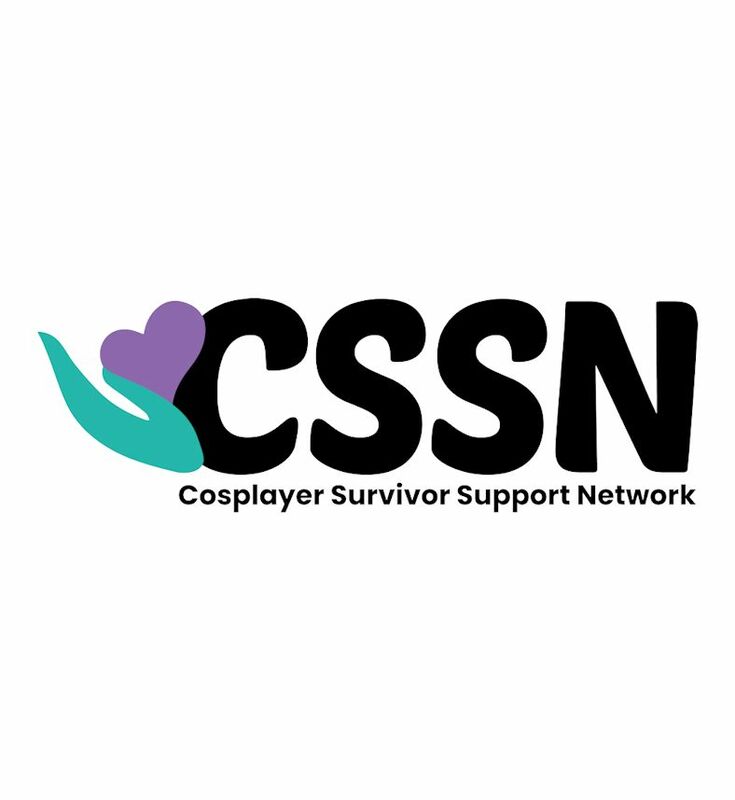 The history of the CSSN and why we're here.